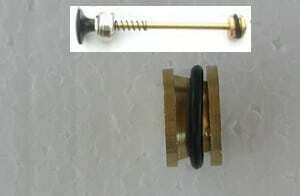 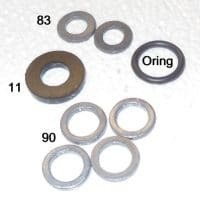 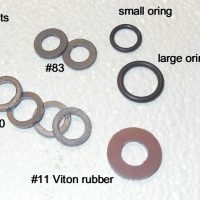 Our New Parts kit with new O-ring, for pumps using the 1-O-ring system. 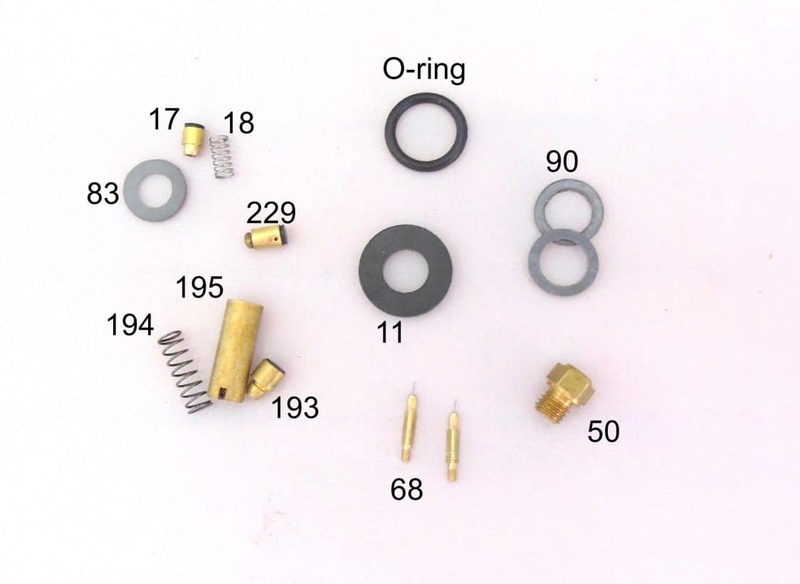 500CP parts kit most needed for rugged, heavy usage, or for older lantern rebuilding. 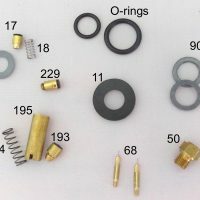 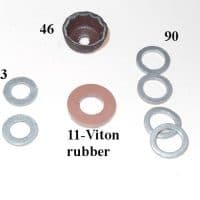 Parts in kit: #17-1,#18-1,#83-1,#193-1,#194-1,#195-1,#90-2,#50-1,#68-2,O-Ring for pump-1,#11-1,#229-1.